Rugby is a well-known sport around the world and is now the fastest-growing team sport in America! From youth and collegiate age teams up through the amateur club level, Rugby is quickly becoming a household name. But unfortunately that popularity doesn’t pay the bills! Each year the Club racks up thousands upon thousands of dollars in expenses to make sure the Club keeps running smoothly and to make sure that everyone has the chance to experience this great game. These expenses include (but are not limited to!) training and match day fields, jerseys and other equipment. That’s why Woodlands Rugby Football Club, like any other club, can’t function without the generous support of our wonderful sponsors! We are always eager to develop relationships with businesses in the local community. Our sponsorship philosophy is that it should always be a two-way street that is beneficial to both parties. There are several different ways that we hold up our end of the bargain. 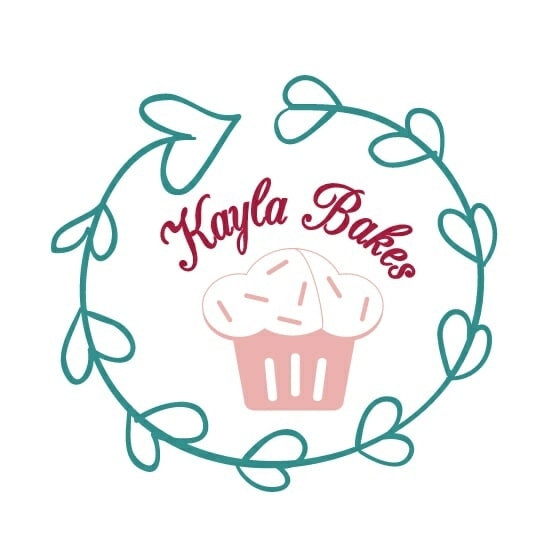 Some of it is as simple as promoting your business via the web and social media platforms. It might be through patronizing your business ourselves. Or it might even include being represented on our jerseys or other Club apparel. We’re happy to work with you to find the opportunity that fits you best! To sweeten the pot even further, Woodlands Rugby Football Club is a 501(c)(3) charity that takes our involvement in the local community seriously (for more on our community involvement, click HERE!). So you, as our sponsor, can feel good that your money is well spent and earn a tax deduction as well! For more information on how to become a sponsor for WRFC, contact us HERE! and we’ll get back with you! The Woodlands divorce lawyers of the BB Law Group PLLC realize that when a married couple reaches a point in their relationship where they can no longer envision a future together, it may be necessary to consider the possibility of divorce. In some instances, this can be a difficult decision to make due to the wide range of issues that must be resolved, including property division, child custody, and more. Fortunately, an experienced legal team can guide you through this time to make the divorce process as simple and painless as possible. Attorney Bryan J. Bleibdrey and the entire team at the BB Law Group PLLC understand the legal complexities as well as the emotional implications of divorce and other family law issues. They give each of their clients’ cases the thorough care and attention they deserve. Contact their offices today at (832) 534-2589 to learn more about our services and how they can help you with your divorce or other family law concerns. Industrial Scale Company offers quality service you can rely on for industrial and commercial scales and instrument calibration. Their Scale Division is ready to serve you with full service, from designing a fully integrated warehouse scale system, purchasing truck or shipping scales that meet your needs and budget, or equipment rentals, to full 24-hour scale service and repair. Their Dyna-Marq Calibration Service provides fast turnaround for torque wrench, caliper, and pressure gauge or load cell calibration. No matter your needs or whether you are located in Houston or around the world, the staff at Industrial Scale Company is here to serve you. For more information or a quote, call (800) 222-7306 or visit them online. Garrett Soileau, an alumnus of the Woodlands Youth Rugby Club, tragically lost his life in an automobile accident December 15, 2017. Garrett’s legacy stretches far beyond the rugby field; he was one of a kind. He had a zest for life like we have never witnessed before. He gave of himself to everyone and made this world a better place. In his short 22 years, he accomplished more than most people do in a lifetime. Garrett set the bar high for humanity and his legacy will live on forever in all those lives he has touched. The goal of the GSMF is to provide scholarships to cover club dues for those with financial hardships, provide donations for needed equipment and supplies, and also provide scholarships to qualifying seniors continuing their passion for rugby at the collegiate level. They also plan to honor a young athlete each season who exemplifies the characteristics Garrett possessed: generosity, perseverance, integrity, gratitude, humility, and compassion. To learn more, or to donate, please visit www.gsm.foundation. At Birken Medical Aesthetics, Dr. Randy Birken and Nurse Practitioners Diane King and Lesley Launikitis specialize in restoring energy, muscle mass, mental sharpness and overall youthfulness in men and women through the use of the latest Bio-Identical Hormones. 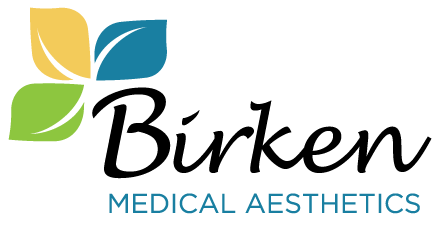 In addition, BMA offers weight management, Coolsculpting, Thermismooth, Laser therapy and Dermal fillers. Make your appointment at BMA by calling (281) 893-1246 and let them help you look and feel your best! The Woodlands Heating & Air Conditioning is a locally owned, full service heating and air conditioning contractor. Their service area includes The Woodlands and surrounding communities. They specialize in the repair, service, maintenance and installation of heating and air conditioning equipment. Woodlands Heating & Air Conditioning technicians have over 70+ years of experience and continuously receive training on the latest technologies and developments within the industry. Customer needs are the focus of the Woodlands Heating & Air Conditioning team which is why they have been awarded so many customer service recognition awards. For more information call (281) 363-4822 or visit them online at www.thewoodlandsac.com. French Inspection has provided quality inspections throughout Texas and the southwest for more than a decade. Founded by a U.S. Marine Corp. veteran (and Woodlands Rugby alumnus! ), they are fully insured and dedicated to client service. French Inspection’s team of ICC and PTI certified inspectors provides years of experience with commercial and residential projects of all sizes. Their work includes customized electronic reporting and a variety of other services. French Inspection has you covered from your foundation pre-placement inspection through your frame inspection and final inspection (and anything and everything in between!). For more information or to schedule an inspection of your next project call (346) 808-3575 or check out http://french-inspection.com. Located in Conroe, TX, Southern Star Brewing Company was founded in July 2007. They were the first craft brewery in the great state of Texas to can craft beer. Due to the dramatic increase in popularity of their brews, they were provided the opportunity to move operations in to a brand new, custom built facility in 2016. They now sit on over 13-acres of wooded property, with an extraordinary tap room to overlook the production brew house, an outdoor Biergarten with a live music stage and a disc golf course. They love entertaining guests Thursdays through Sunday and giving brewery tours at 2pm and 4pm every Saturday. Rugby Pro Supply was created for players, by players, to ensure quality rugby gear is available at a reasonable price. Before offering any gear, Pro Staff personally tests each item for functionality and durability. As they grow, Rugby Pro Supply will continue to add more great products from reputable manufacturers. 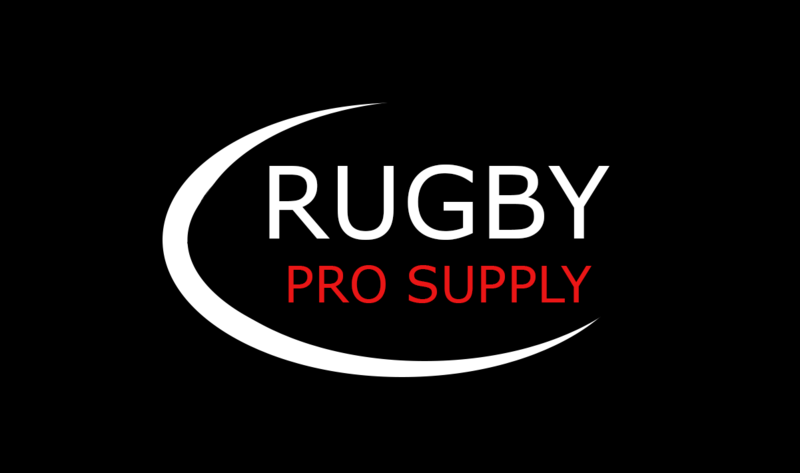 At Rugby Pro Supply they believe in giving back to the sport they love and play! Each year, 15% of net profit is given back to rugby clubs. The more they grow, they more they give back to the Rugby community! Rugby Pro Supply is proud to help rugby grow and ensure players will always have a source for proven gear! Papa’s Ice House is the official gathering spot for Woodlands Rugby Club’s post-match socials. Their generous food and beer nourish the tired rugby players back to health. Great waitstaff and the perfect indoor/outdoor setting for the team.